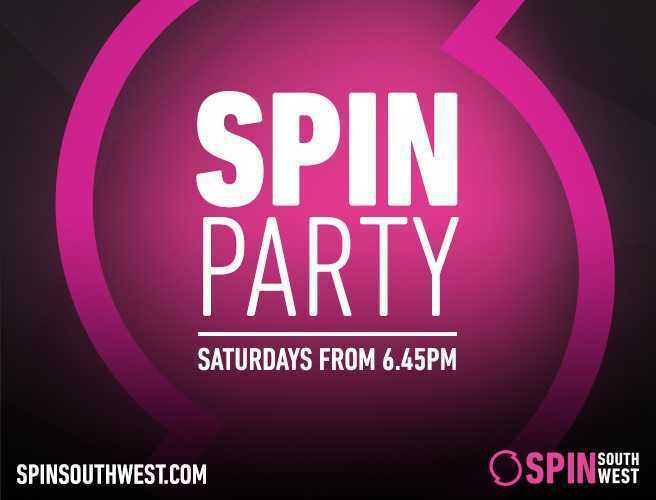 The SPIN Party is your essential tunage for a Saturday night. Playing all the best party tunes to let you practice your dance moves before you hit the dance floor. If it's a hen night, birthday celebrations, exam results or just a general Saturday night out let us know!